How ‘IVR and Toll Free Services’ Transforms Small Business Into a Brand? Each and every business aspires to be a brand someday. Though, rare businesses achieve the feat. Then what makes a business more successful than other? Why is it that two similar type of product are launched and the one which has lesser features outruns the better featured one? It is the difference that transforms a business into a brand. Just suppose, you are on a road trip and suddenly your vehicle ceases to move ahead. You are unable to figure a way out of there just stuck in the middle of nowhere. What will you do? To be honest, 99 out of 100 persons will take out their mobile phone and call the person whom they consider helpful for the particular circumstances. The strange thing is that the person whom you would like to call may not be a mechanic or any other help. It is just that psychological comfort that you get after having a conversation with the person and that’s the reason you will probably choose the most selective person. Being a brand is just like being that friend. You don’t always need to deliver physically but it is more about the psychological comfort that you could offer your customers. IVR and toll-free services are meant for just that. If you want to succeed as a business, you need to develop an identity that makes you fit for the role of that ‘helpful friend’. In case a customer needs help with anything related to your product or service, he should immediately seek you for help. This will help you in building trust. 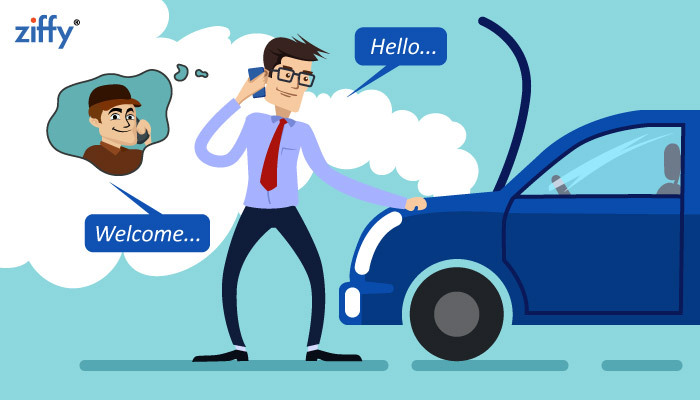 Just synchronize your services with IVR and toll-free connections, seize the opportunity to impress your customers and you are on your way to glory. The most important thing that determines the success of a business is ‘How happy the customers feel about the experience?’ You know that your business earns from its customers. And if you can’t keep your customers satisfied with your services, there is no reason for him to choose your services above others? Either give him a reason to choose you or he will choose someone else. What Makes a Customer Loyal to One Business? If you want to transform your business, you need to befriend your customers and deliver above and beyond their expectations. For this, it is important to offer them a channel of communication which is meant only for their interaction. This makes sure that your customer has a direct access to you. And to be honest, customers consider it important. The point that we want to evade is connectivity platform. Almost every brand has it’s own IVR and Toll-Free Services. A business includes a combination of good quality products and high customer satisfaction index. The good quality product can be easily manufactured by regulating the essential quality standards. But to ‘value your customer’ is a psychological entity that has no specific secret. It is just about how the customer feels about your business on whole. Or to be specific, How much satisfied your customer is from the overall experience of the product? You may find many people who are loyal to ‘a specific brand’, seamlessly infatuated with the charm of that business. Remember, it is not just about the product but a business. This is what we call branding. And let me tell this straight, It is damn difficult to achieve this type of loyalty from the customers. And it is a fact that you can’t attain such status with the help of marketing alone. A Brand is more than just about being well-known, It is about the obsession of customers to own their product. Just choose a brand and then closely study its relationship with the customers. Try to figure out what the business does to keep an overwhelming warmth alive in their relationship. 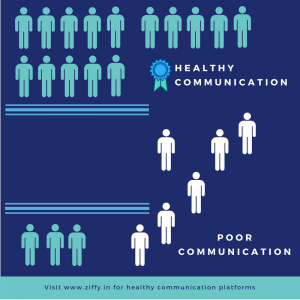 You will find nothing but ‘a healthy communication’ which is making the difference. It is an inarguable fact. Many times, we see two similar products from two different brands launched together in the market. One of them is clearly better than the other but still, the less competent product hits the right chord with customers and outruns the considerably better product of different brand in the volume of sales. In such cases, it becomes evident that customer satisfaction can outweigh even the product quality. And thats the reason, you can’t run a business on product quality alone. 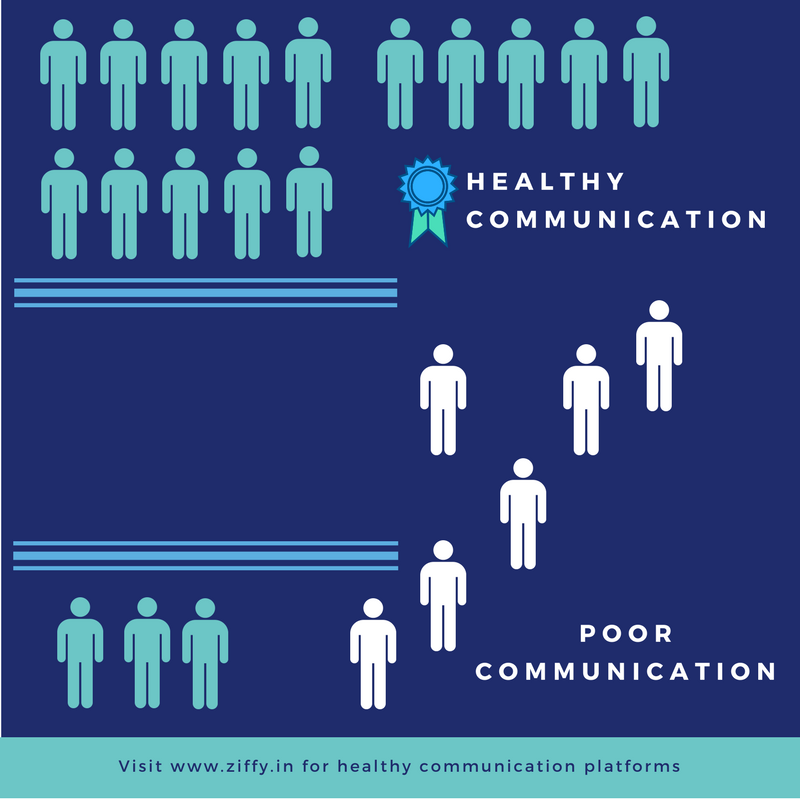 You have to maintain a healthy relationship with your customers or else they have other competitive quality options that do intelligent communication which infatuates people. They invoke a ‘special-feeling’ in the mind of their customers. To make a person psychologically opinionated, you need to charm him with your aura. And this is a fact that you won’t gain loyal customers unless your attractiveness transpires into the customer experience. Previous Previous post: How and Where to Get an Apt Toll Free Number?